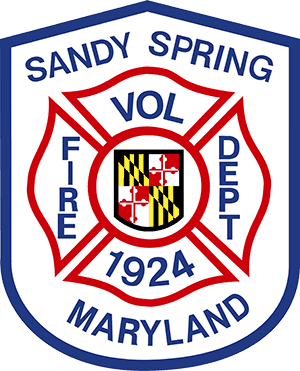 Three members of the Sandy Spring Volunteer Fire Department (SSVFD) graduated from Emergency Medical Technician (EMT) class late last month. Sidney Allotey-Addo (graduating from EMT Class 149), Caitlyn Simms (graduating from EMT Class 148), and Samantha Combs (also graduating from EMT Class 148). SSVFD congratulates these members on their accomplishments.